Dowsil 734 / Dow Corning 734 is a one component, solventless silicone adhesive sealant for general industrial sealing and bonding applications. 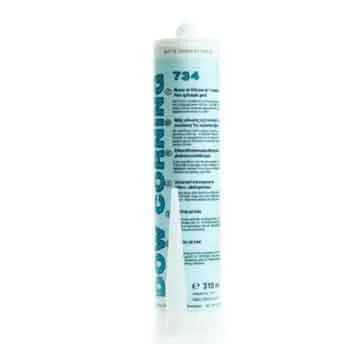 Dowsil 734 formerly Dow Corning 734 is a flowable, self-leveling silicone adhesive sealant. 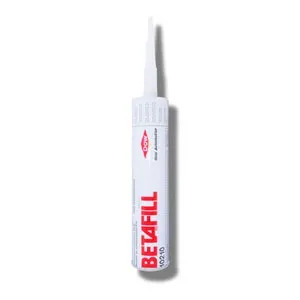 Suitable for filling voids, cracks and crevice as well as cable entries and connectors, to ensure that they remain water tight. Dowsil 734 has good adhesion to other silicone rubbers making it ideal for making field repairs on existing equipment where the silicone encapsulant has been removed. 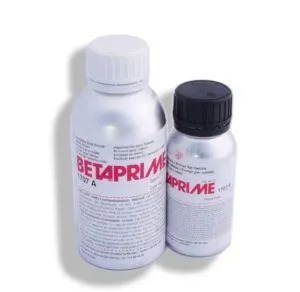 When exposed to moisture in the air, the product will cure at room temperature forming a tough, flexible rubber. 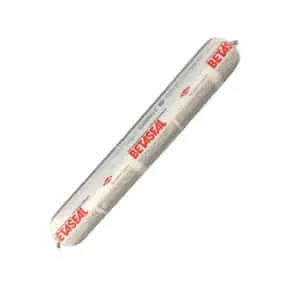 Remains flexible and stable from -65 to 180°C. Coating mechanical devices; making formed-in-place gaskets for compressors, gearboxes and pumps, potting electrical trailers and truck cabs.